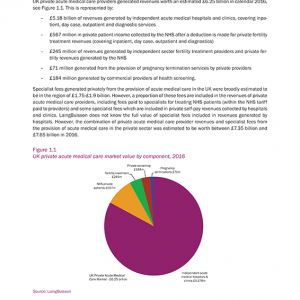 At the start of 2015 we enter an election year, the NHS is enduring another winter of crisis, GP and A&E frameworks are stretched to bursting and the issue of healthcare funding looks like a football that has been kicked around once too often by various political parties and interests. 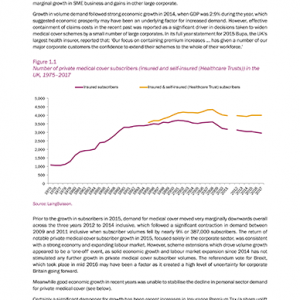 Dramatic changes to the NHS are still bedding down, particularly in relation to commissioning of services, not least from community pharmacies. 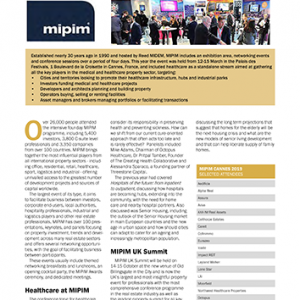 Policy towards the role of pharmacy is the subject of debate, from outside, and within the sector where there are finally stirrings of a unification of voice in relation to pursuing industry wide objectives. 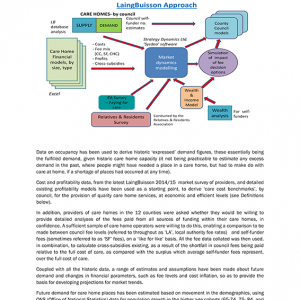 This is the landscape that community pharmacy currently inhabits in a plethora of retail guises. 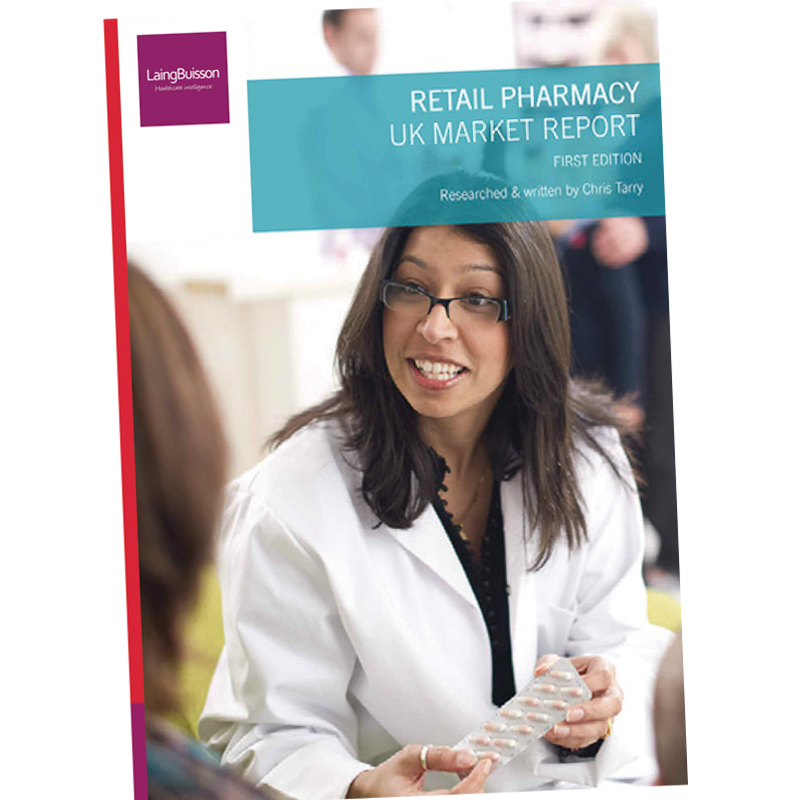 The first edition of this exclusive LaingBuisson report covers a wide range of industry issues, providing a benchmark of information for anyone interested in the pharmacy sector. 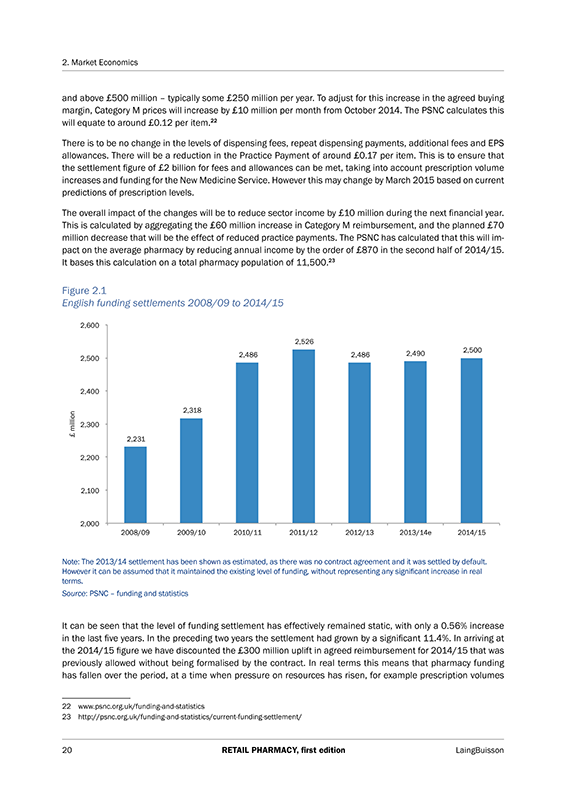 Public sector funding and regulation dominate the sector, and the report looks at both economic and regulatory structure, as well as considering what is happening in practice. 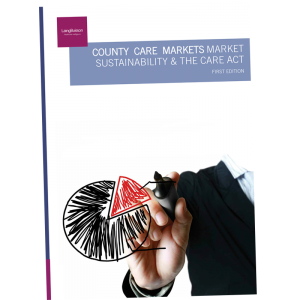 The report provides detailed analysis of the current market, considering demand, revenue and ownership. 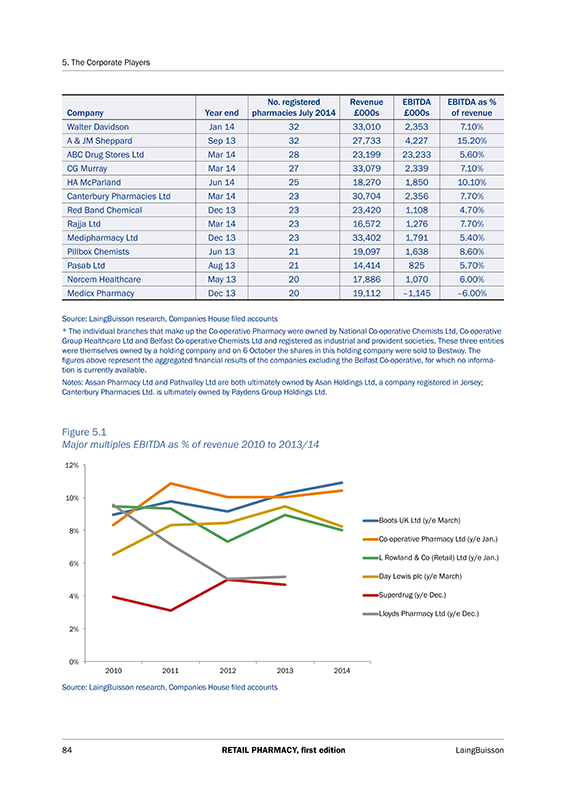 It considers market share, the property market, growth, and provides in-depth financial analysis of over 35 of the leading corporate multiples. 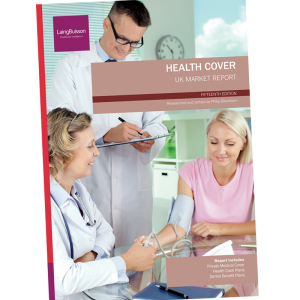 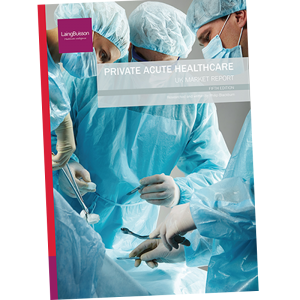 The development of government policy, both in relation to the NHS, and in regard to market entry control, is examined, incorporating industry opinion and comment. 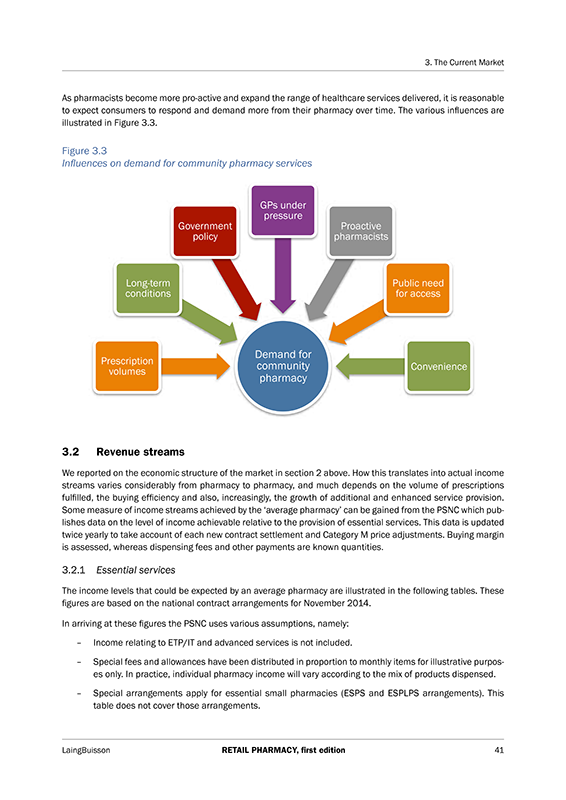 Finally the report looks at issues affecting the future of the community pharmacy sector. 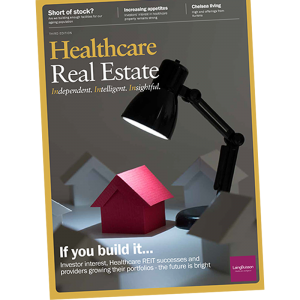 It examines its potential role within the NHS, looks at commissioning in transition, considers new channels to market and new technology, and the increase in competition within the sector. 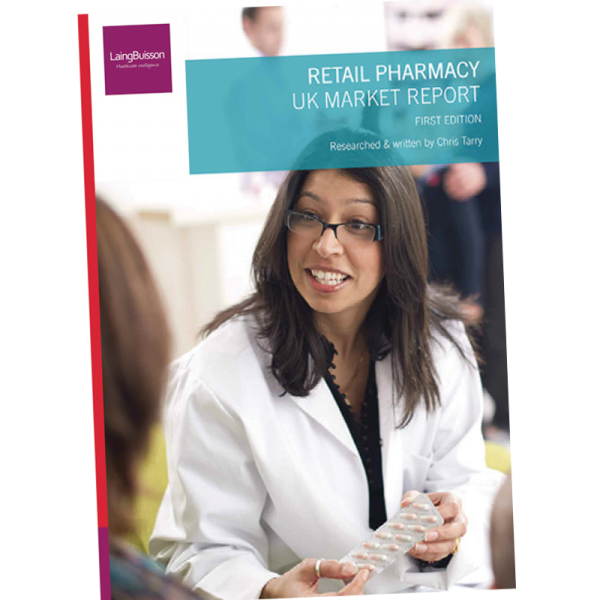 It also gives insight into the pharmacy workforce, the relationship with General Practice, and evaluates the latest sector attempts to develop a ‘manifesto’ and find a unified voice.